What has happened? 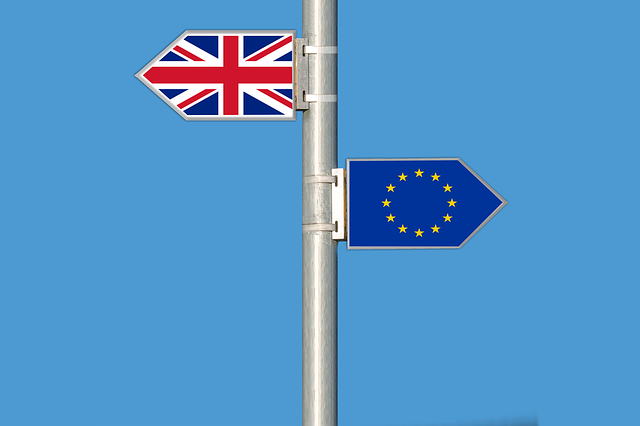 The UK’s Takeover Panel (UK Panel) has indicated that it intends to adopt its proposal to stop participating in the shared jurisdiction regime under the EU Takeovers Directive after Brexit. The Panel sees this change as a natural consequence of the UK’s decision to exit the EU. The result is that the UK’s Takeover Code will no longer apply to takeover offers for certain companies currently benefitting from the shared jurisdiction regime. If there is a ‘no deal’ Brexit, the change will take effect from 11pm on 29 March 2019. Unusually the Panel has not implemented the change immediately because its effective date (ie Brexit date) is uncertain. When the timing of Brexit is clearer, the Panel will formally make the change to the rules of the Code and announce that on its website. Who is affected? The shared jurisdiction regime requires certain issuer targets within the EU to have regulation of takeover offers for them divided between their relevant EU supervisory authorities. The regime currently applies to takeover offers for companies which have their registered office in one EU Member State and securities admitted to trading on a regulated market in another Member State (but not also in their registered office Member State). What does the change mean for such companies? Currently, under the shared jurisdiction regime, offers for companies with, for example, Cyprus or Ireland as their registered office Member State and securities listed on the Main Market in London (but not also listed on a regulated market in Cyprus or Ireland as the case may be) are regulated in part by the UK Panel and in part by the Cypriot or Irish supervisory authority. Once the change is implemented, the UK Takeover Code will no longer apply to such offers. The difficulty is that the outcome for a former shared jurisdiction company can vary according to the rules of the particular EU supervisory authority involved. To illustrate this, the supervisory authority in Cyprus has indicated that it will not have jurisdiction over such offers; by contrast, the Irish Takeover Panel has said it will have full jurisdiction. The Code will also no longer apply to companies which have their registered office in the UK but which fail the UK residency test and which have securities admitted to trading on an EEA regulated market (and not in the UK). For more detail, see our briefing and the Panel’s Response Statement and Public Consultation Paper 2018/2. What should affected companies do now? The Panel’s view is that current shared jurisdiction companies ‘should, if appropriate, make clear to their shareholders the consequences of the company no longer falling within the Takeovers Directive’s shared jurisdiction regime’. Also, where it is unclear whether the rules of the supervisory authorities of Member States would apply to offers for UK-registered but non-UK resident companies with securities listed on an EEA regulated market, those supervisory authorities should be consulted. What else can affected companies do? The Panel acknowledges that affected companies and their shareholders might prefer the UK’s Takeover Code to continue to apply to them after Brexit but does not believe there is a compelling argument for amending the Takeover Code to achieve this. The Panel suggests companies wishing to retain the protections of the Takeover Code could do so by re-registering in the UK. If that does not appeal, many of the substantive provisions of the Takeover Code can be replicated in a company’s articles, for example, mandatory bids for acquisitions in excess of 30%. However, what would be lost without re-registering in the UK, is access to an independent third party adjudicator able to make binding decisions in takeovers. This is perhaps the aspect of the Takeover Code of most value to those companies and shareholders currently benefiting from it under the shared jurisdiction regime.